Aircraft leather cleaning, care and repair. Aircraft leather refinishing. Restore your aircraft leather to its original color & bring back its beauty and luxurious feel. Seats, Cockpits, Headliners and more! Aircraft leather refinishing to match its original beauty and soft feel, with state-of-the-art coatings and leather finishes. Vinyl and plastics cleaning, care and repair. Seats, Cockpits, Headliners and more! 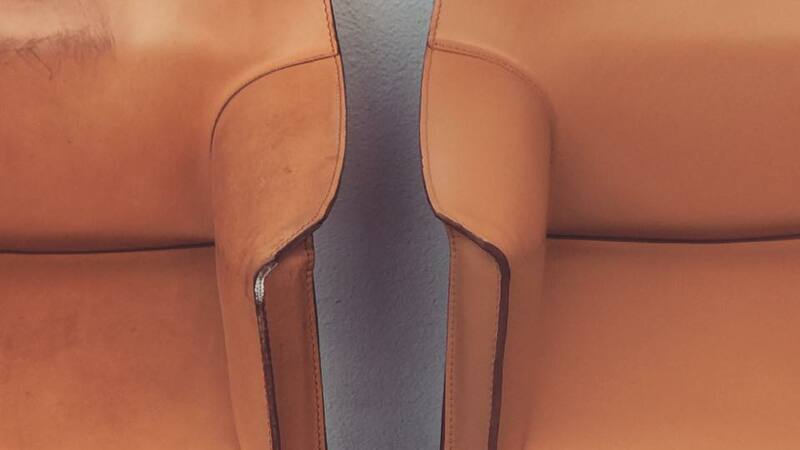 Whether you only need one scratch to "disappear" from your favorite Eames leather chair or you have 300 conference chairs that need to be completely refurbished, adding years to their useful life, we've got you covered! We've cared about the needs of the automotive industry since 1976. 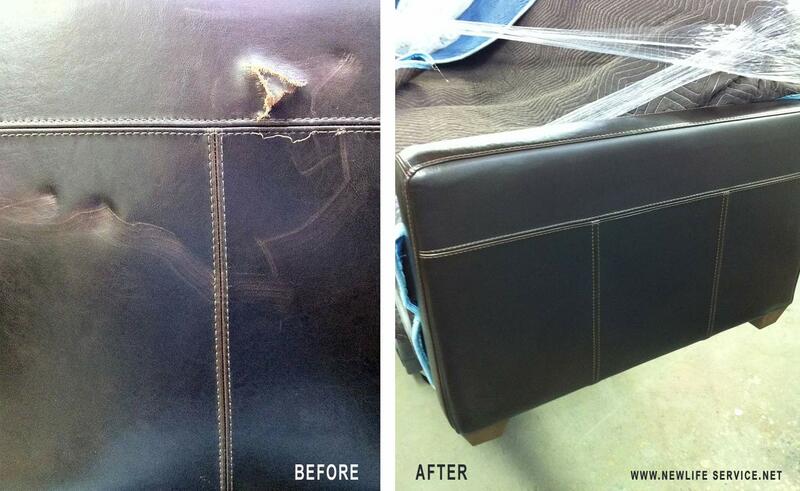 Specializing in leather care, repair and refinishing. Also vinyl and plastic repair. 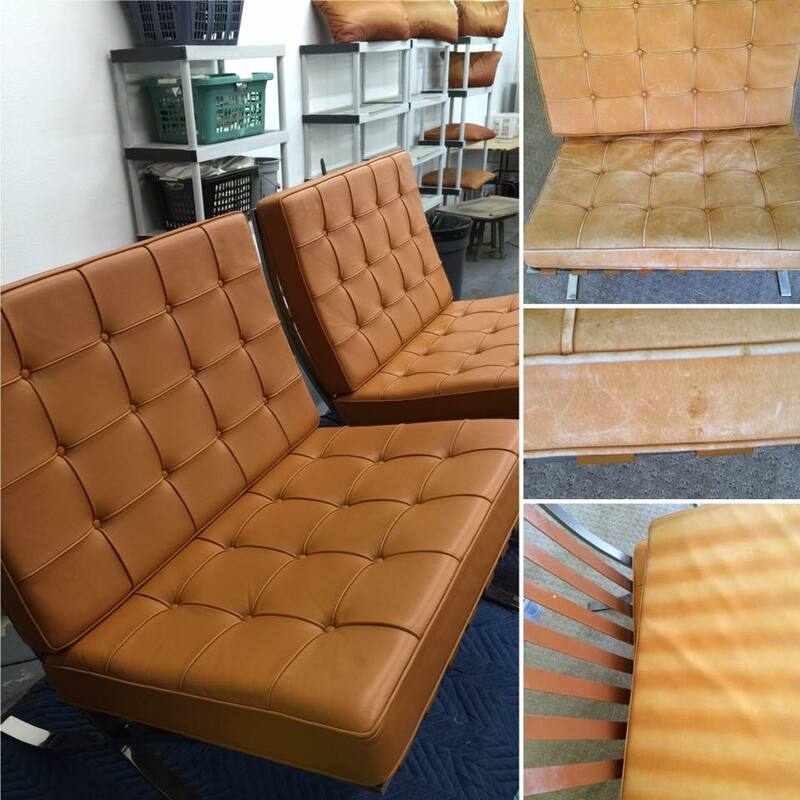 We repair, restore and refinish leather aircraft interior seats, pilot seats, panels, headliners and more. 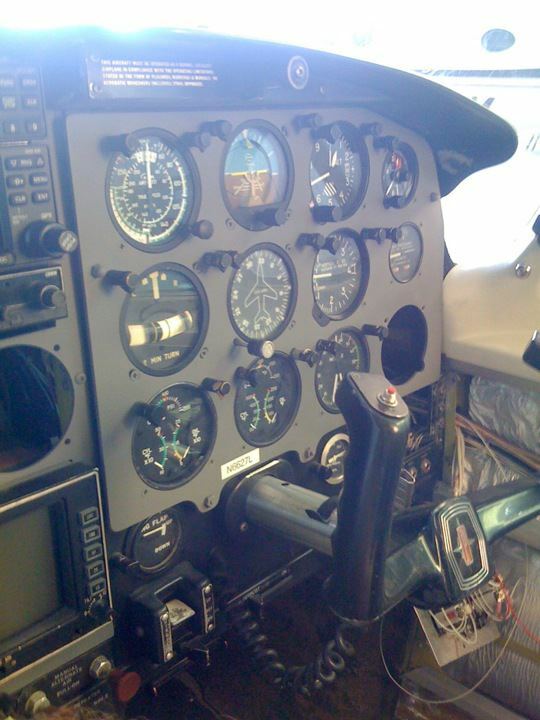 We also repair and refinish leather, vinyl and plastics in the aircraft cockpit. 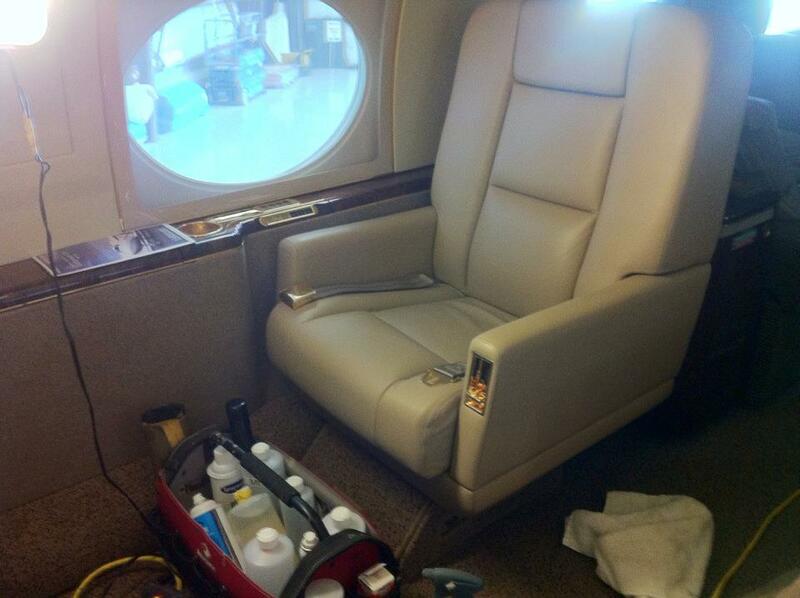 For our aviation clients, we provide aircraft interior refinishing services worldwide. 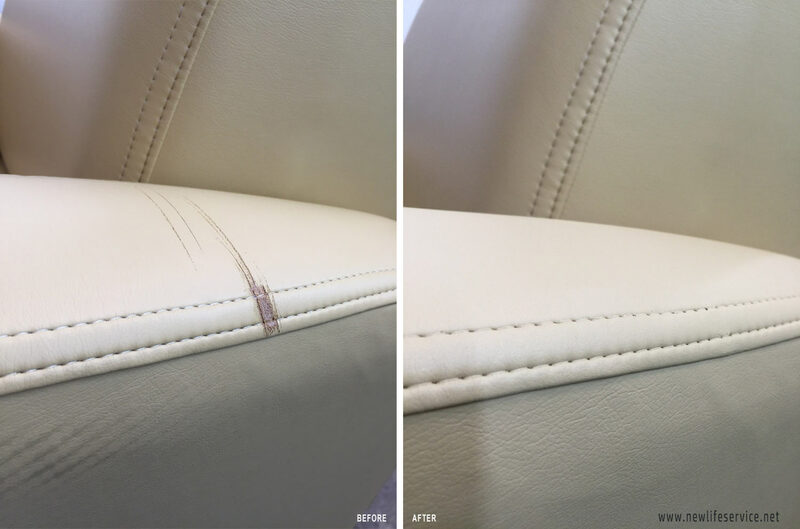 We repair, restore and refinish leather automotive interior seats in the Dallas / Fort Worth area. We have been caring for the leather needs of the automotive industry since 1976. 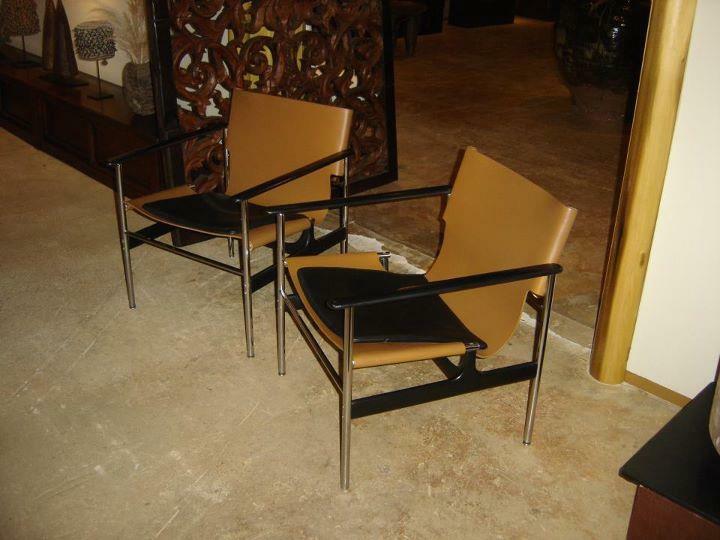 We repair, restore and refinish leather office furniture, conference chairs and fine home furnishings in the Dallas / Fort Wort area. Call today to schedule a free consultation in the DFW area. 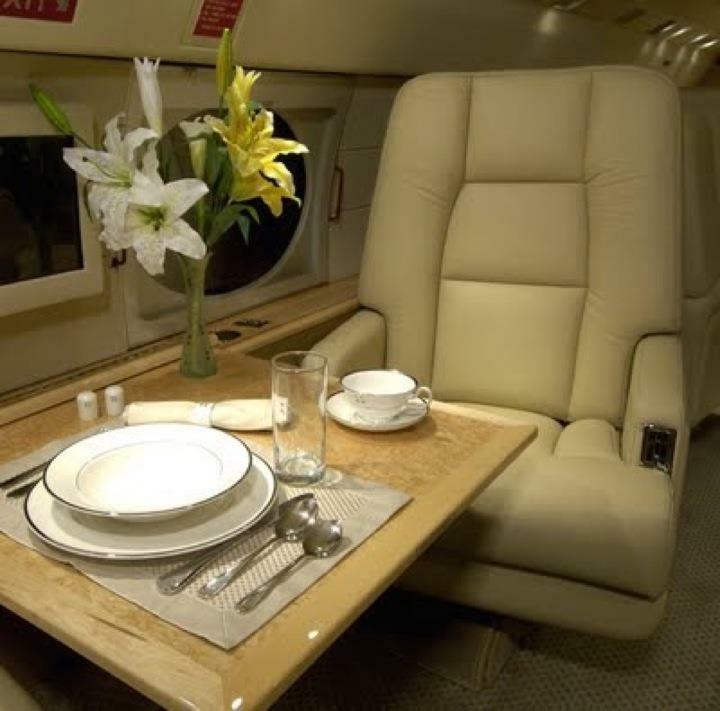 New Life Service Co. of Dallas provides free estimates in the DFW metroplex for repairing and refinishing aircraft interiors, auto interiors and office & home fine furnishings. 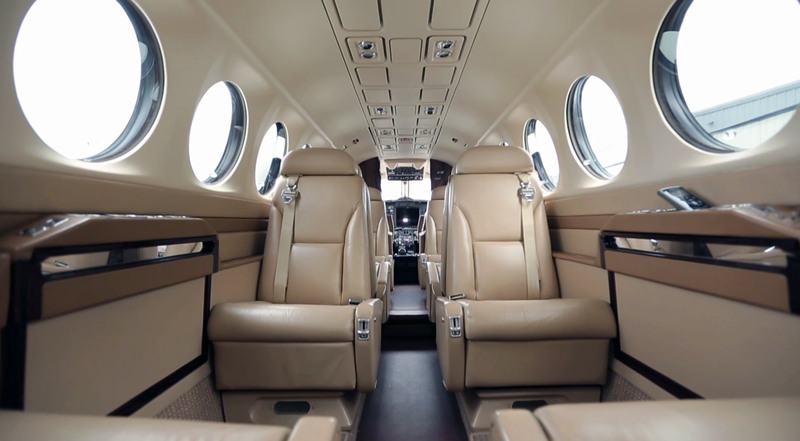 For aviation clients outside of the DFW area, please call 214-837-1815 today to discuss your project.